DeNOTE undertakes a variety of activities, captalising on the flexibility of its performers. Our programmes typically include music from the 18th and early 19th centuries, sometimes in unfamiliar guises such as historic arrangements (for instance of the Mozart Gran’ Partita, or the Beethoven Septet) made in order to introduce popular works to different audiences and performance spaces. 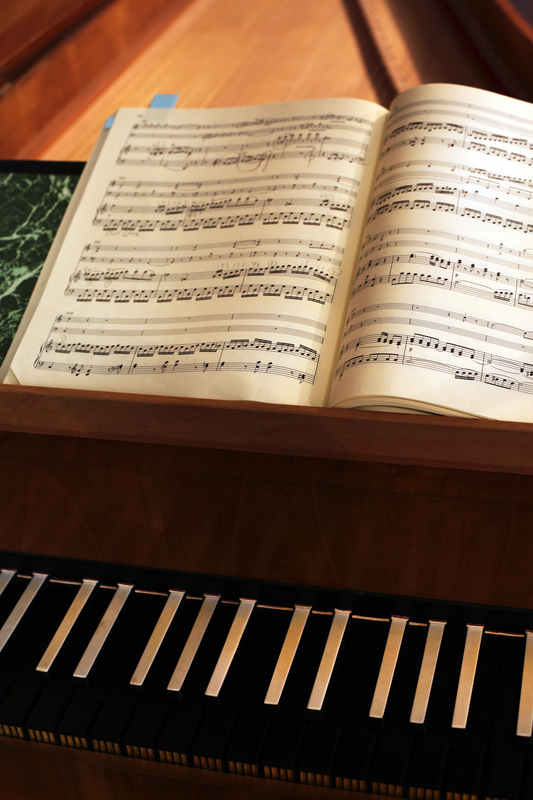 DeNOTE’s keyboard, string and wind combinations range from duos to sextets and beyond (including also performances of modern arrangements, continuing the historical tradition of creative adaptation). Explore the pages nested below this page on the Menu bar for some ideas of the range we offer…..